Our Spring semester begins on 4/1 and runs for 10 weeks. Our Winter semester runs through mid-March. Join us for the TAMBOURINE collection this Spring, including three all-new songs that we can't wait to share with you: "Little Blue Car" (original), "Little Birch Tree" (Russia), and "Inanay Gupu Wana" (Australia). 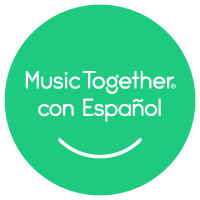 This is the essential Music Together® class, in which children acquire a strong tonal, rhythm, and movement "vocabulary" and build a repertiore of over 200 songs (from our nine different song colllections). 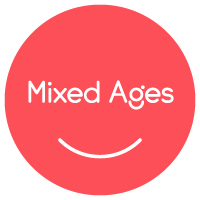 Our "mixed-age" approach fosters natural, family-style learning where younger children enjoy watching and imitating older ones; older children learn by leading younger ones; and adults are happy because the children in the family can go to class together. (To read some of the research behind the value of mixed-age groupings in early childhood, here's a reference link.) Each child participates at his or her own developmental level in singing, moving, chanting, listening, observing, and exploring musical instruments. 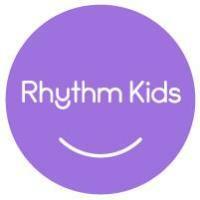 We welcome the whole family to join in this important family music experience, and any caregivers—parents, grandparents, babysitter—can bring the children to class. Do you have a guitar at home that you haven’t picked up in a while? 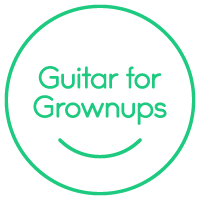 Or have you always wanted to learn to play? When you learn how to play your family’s favorite Music Together songs, you’ll be a star in the eyes of your child—and provide a wonderful music-making model for him or her, too!